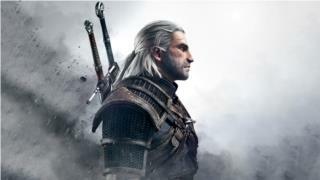 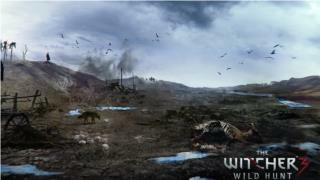 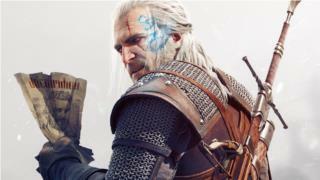 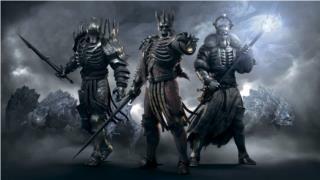 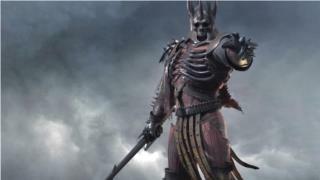 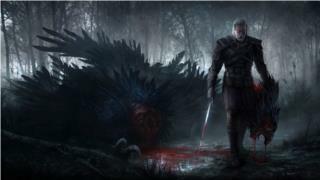 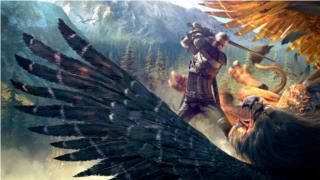 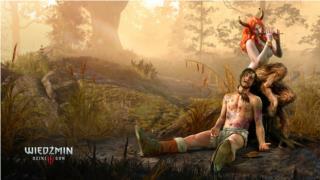 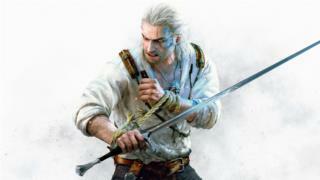 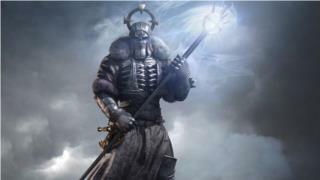 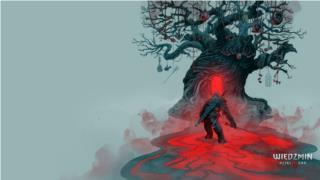 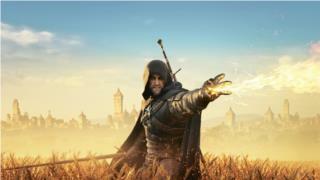 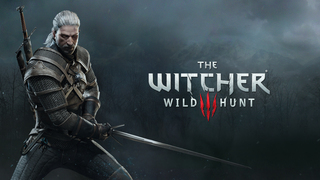 Download for free files to The Witcher 3: Wild Hunt. 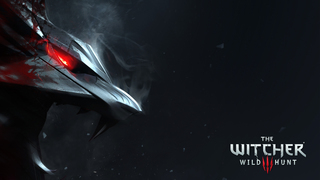 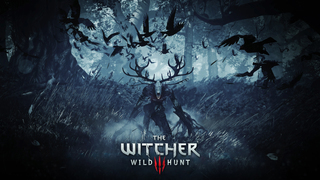 The Witcher 3: Wild Hunt download section contains: 102 mods, 19 updates, tool, 28 wallpapers, 15 trainers. 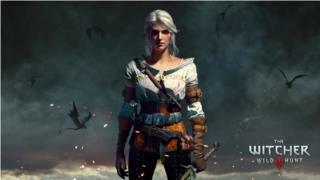 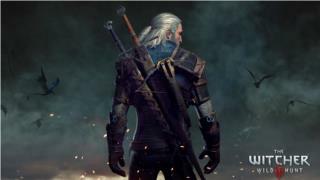 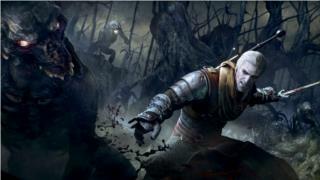 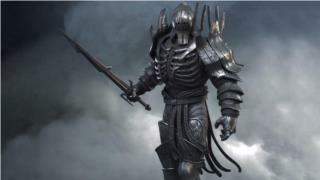 All the similar files for games like The Witcher 3: Wild Hunt in the "cRPG Games" category can be found in Downloads on pages like Full games & demos, Mods & add-ons, Patches & updates and Wallpapers. 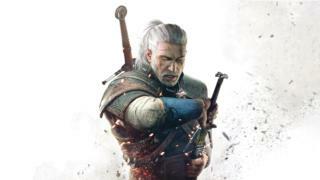 Have a fast download!